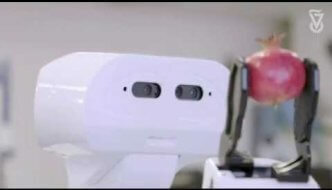 Technion, the Israel Institute of Technology, wishes everyone a Happy Rosh Hashanah, Shana Tova, from the robots of the Cognitive Robotics Lab in the Davidson Faculty of Industrial Engineering and Management. 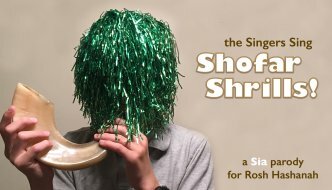 Join the Singers for their 3rd music video — a Sia parody celebrating Rosh Hashanah, the Jewish New Year. 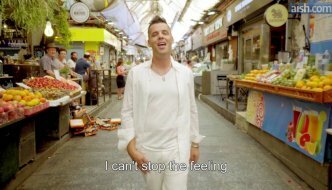 For full lyrics, turn on “Closed Captioning” in the video. 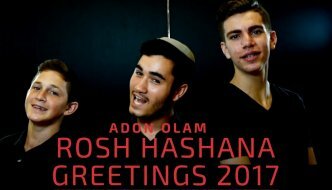 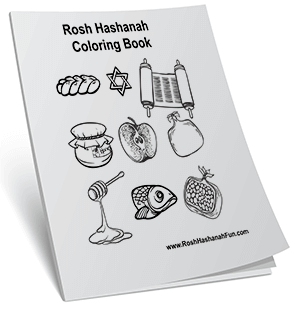 It’s Rosh Hashanah- Happy Jewish New Year! 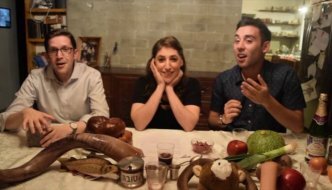 Mayim Bialik is joined by the a couple of friends from the Maccabeats. 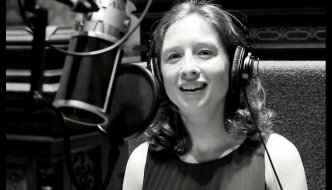 Communities around the world celebrate the new yea in song. 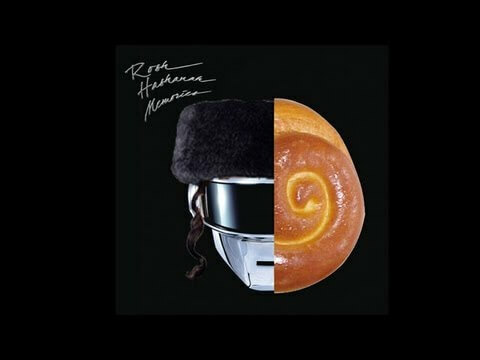 Celebrating the new year and the joy of being Jewish, to the music of Justin Timberlake. 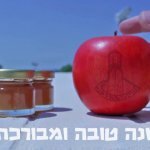 Rosh Hashanah Parody of Andy Grammer’s “Honey I’m Good!” by Erez Cohen.